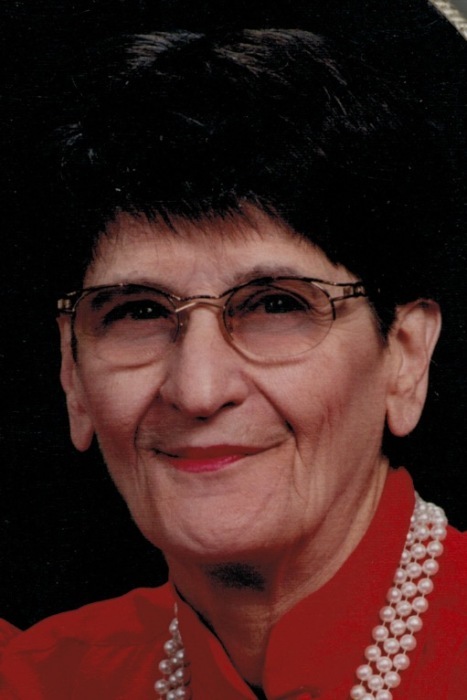 Joan Allen, 88, of South Fayette passed away on Sunday October 7, 2018 in Jefferson Hospital. Mrs. Allen’s abiding faith and Church family at Canonsburg United Presbyterian Church in Canonsburg were of great comfort to her. She was born March 25, 1930 in Canonsburg the daughter of the late Leo Z. and Anne A. McNary Rubenstein. She was employed by Flowserve Corporation in South Fayette as an Administrative Assistant until her retirement in 2014. She was preceded in death by her husband, Richard Allen. She is survived by her cousins, Mr. & Mrs. William H. McNary (Jere) of Jackson, Mississippi Mr. & Mrs. John C. McNary (Rebecca) presently of Canada and Mr. & Mrs. Jon Crane (Georgia Gail McNary) of Hill City, South Dakota, and Mr. & Mrs. Richard L. Nevin (Janet C. Stamm) of Washington PA, many close friends, her church family and her beloved cats. At Joan’s request, there will be no public visitation. All are invited to attend a funeral service to be held at 2:00 p.m. Saturday October 20, 2018 in Canonsburg United Presbyterian Church at 112 West Pike Street in Canonsburg with Pastor Don Coleman officiating. Private interment will be held at a later date in Oak Spring Cemetery in Canonsburg. In lieu of flowers the family suggest contributions to Pet Search of Washington, PA.